All I caught was a glimpse of blue before you slammed into me. Your blow forced me into a 180 before I fell backwards and slid about twenty feet down the run. You skied away. I caught a glimpse of you as you slipped between a few trees and out of sight. Did you see me up the hill missing both poles and a ski? Did you notice it took me a bit to stand up? Did it ease your conscious that two other men stopped to help me or was your conscious not pricked? Did you know fleeing the scene is illegal in Utah? It’s as if you caused a car accident and drove away. Did you know that you hurt me? Did you care? Would you care had you hit a child or just blamed the child for your recklessness? Did you ever learn the rule that the downhill skier has the right away? Or do you assume, as some do, that you’re in the right on all hills and at any speed? I had whiplash the next morning, couldn’t turn my head or lift my arm above my shoulder. But the real damage came the next day I skied. I jumped every time someone went near me. 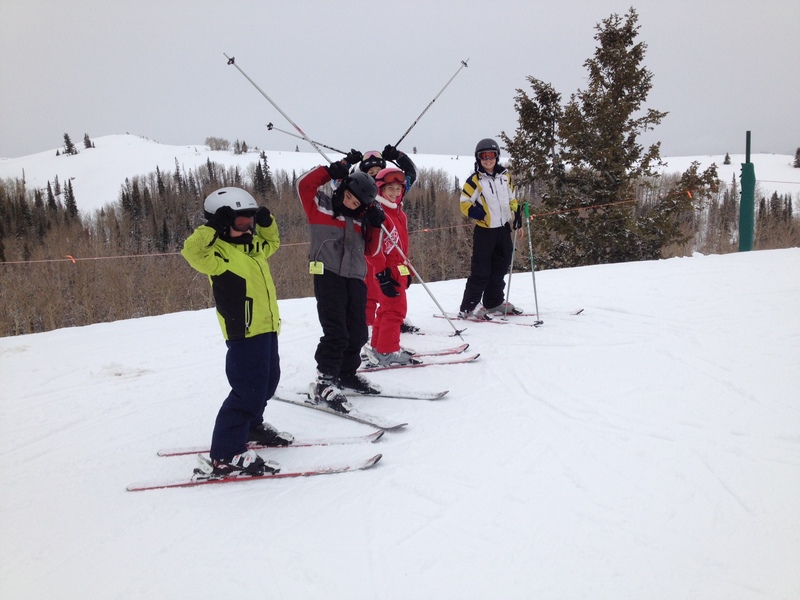 I hated it when my nephews skied farther away and wanted to tether them to me. I would’ve put my niece in a bubble if I could. I’ve chosen to believe that the reason you didn’t stop was guilt not callousness. I hope that since you saw someone else help me, you kept going but wouldn’t have, had I been alone. Above all, I hope that you promised yourself to ski a little more careful and pay more attention to those around you. Kids, not bowling pins to be plowed into.